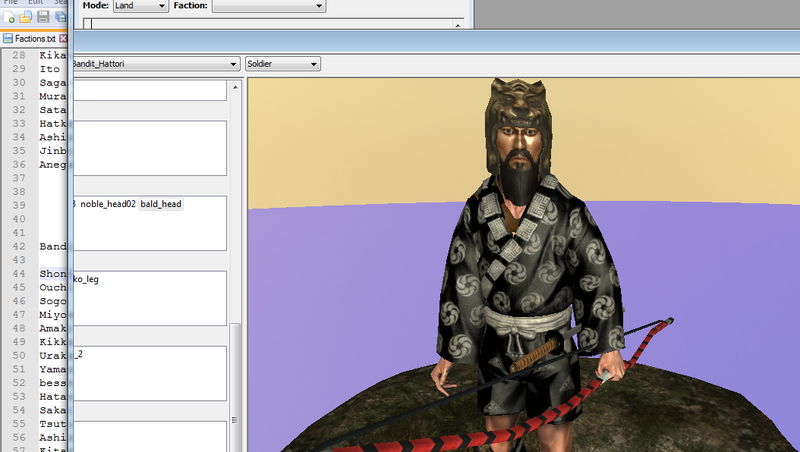 I am updating my shogun2 - romance of the three kingdoms mod. 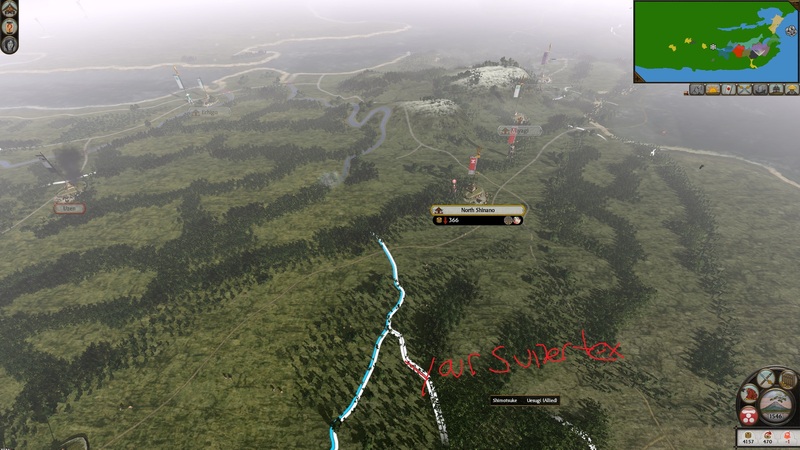 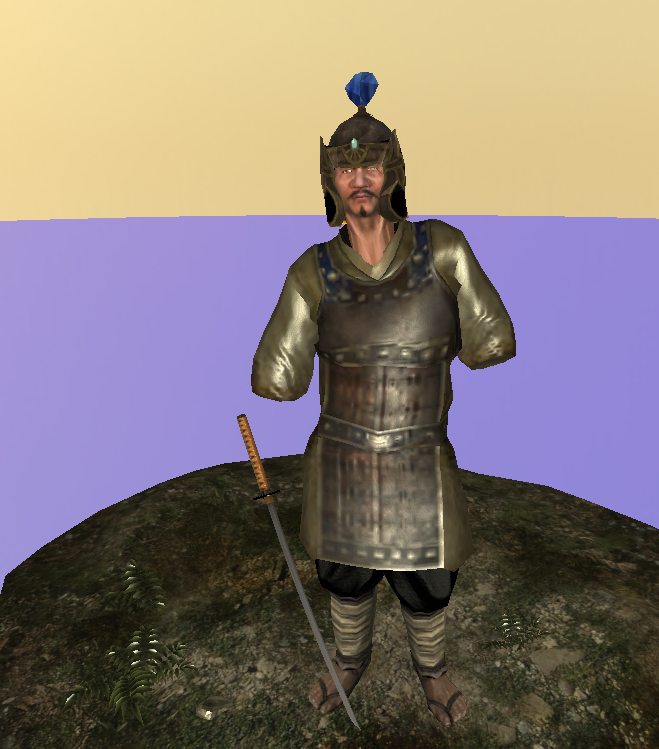 I will be adding a new map of china (90% done) and all new Chinese units to the game, including many general models. 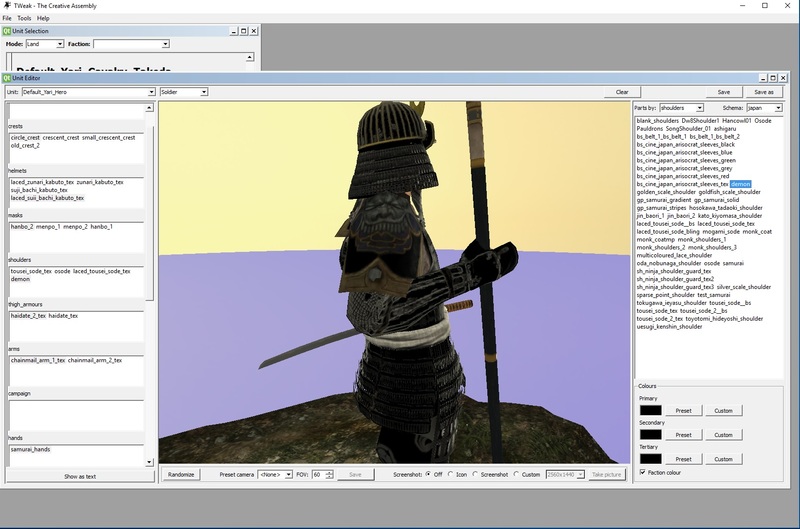 I have a ton of models that need rigging, this is done in 3ds max, by adding a skin modifier to the mesh , and rigging it to the shogun2 skeleton. 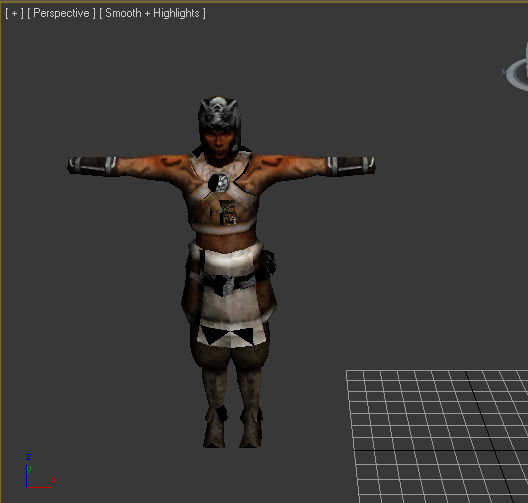 Its pretty easy stuff once you get going, but Im swamped with other aspects of the project, and I'd like to get this done by December so im looking to out source some of the help. 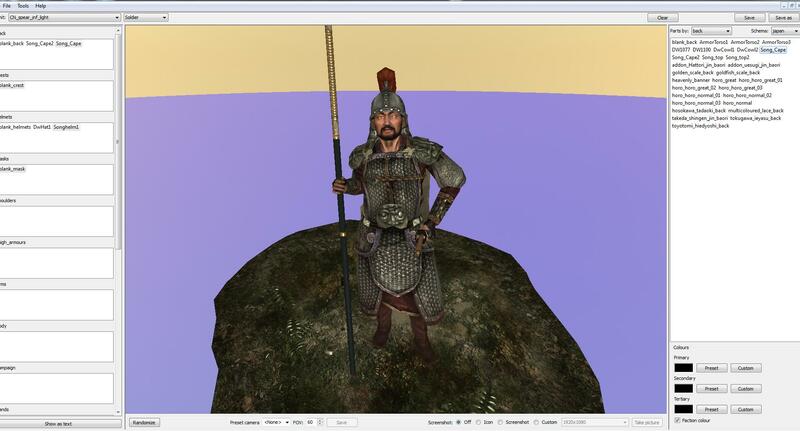 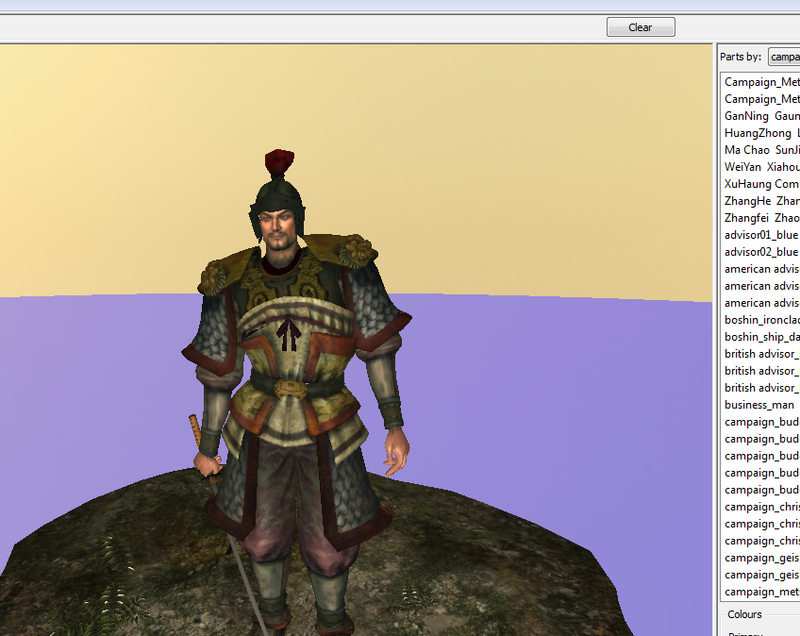 The models we are working with are from various dynasty warrior titles, and some song dynasty mods for mount and blade. 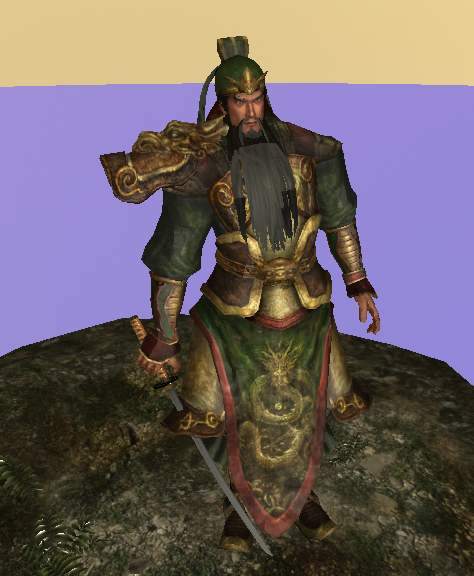 If anyone here whos obviously passionate about three kingdoms games, and has a little knowledge of 3d modeling software, please reach out to me, I would really appreciate the help.